There’s a commonly held misconception that Anorexia and Bulimia are the preserve of girls in their teens and early twenties. Whilst there are many younger women struggling with distressed eating, recently we’ve seen an increase in women in their 40s and 50s and men of all ages struggling with eating and body-image concerns. It’s no wonder really, in an age where we’re bombarded with ideas of the perfect body and ridiculous ideas about how to achieve some impossible, ever-changing goal. 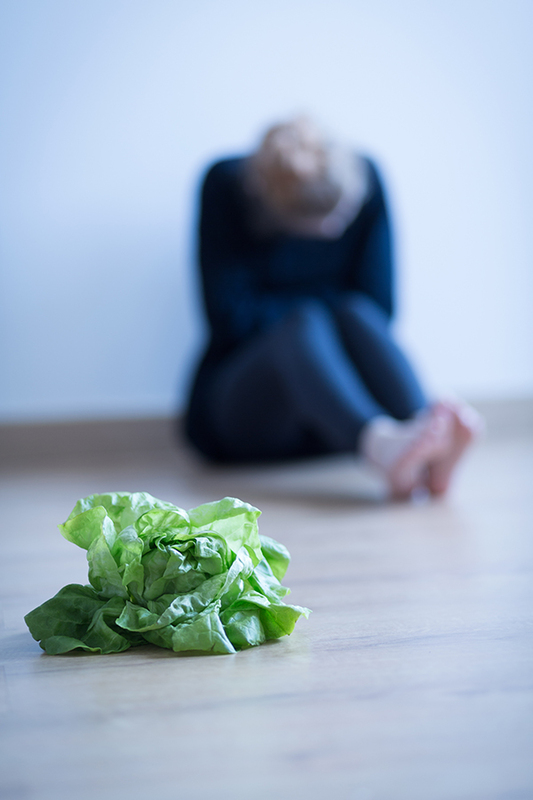 Many people are living with distressed eating without really realising that it is rapidly becoming a problem, impacting more than they realise on their day to day lives. Turning down dinner invitations because of a fear of food, worrying about how to control their intake at the next meal, or about how much was eaten at the last one. For many, bingeing and purging takes on something of a routine, and people are living knowing that deep down they’re not really reaching their full potential. Many people living with distressed eating are afraid to seek help because they’re worried that control will be taken away from them, that they’ll gain weight, that there problem is not serious enough or that the person they speak to won’t understand. Seeking psychotherapy can be a daunting task. Let me reassure you that whatever you are struggling with we can work together to move towards a way of living that you choose. As a psychotherapist with a special interest in working with people in Eating Distress and with body-image concerns, my aim is to help you realistically explore what you’re feeling and thinking and find a way of being with food and your body that works for you. Often issues with food and eating are part of a way of coping with other sorts of pain and distress, so I take a broad, holistic approach. One Response to "Eating Disorders and Body Image"
Hey! I’m at work browsing your blog from my new iphone! Just wanted to say I love reading your blog and look forward to all your posts! Carry on the ounsnatditg work!